Today, a hero of mine died. I fell head-first into Le Guin’s worlds, thought-provoking, adventurous places peopled by characters with whom I could identify. Quite a relief after all the Heinlein I’d previously ingested, I can tell you. 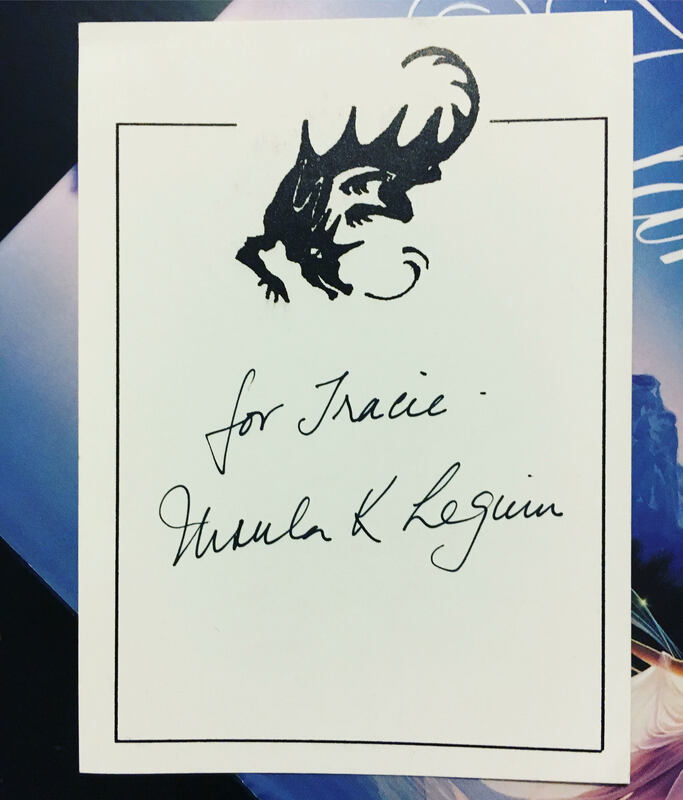 I’m not exactly the fangirl type, but I have been so moved by this writer’s work, so admiring of the writer herself, I wanted to name my daughter after her (but I had a son). Until quite recently, I considered changing my own name, after one of her characters (but I’m not). In case it isn’t obvious: I REALLY appreciate her work. I know the stories weren’t written just for me, but sometimes, it felt a lot like they were. The deep compassion of her work, the succinct loveliness of her prose, the leaps of imagination! The playful experimentation. It pains me to think there are people out there, women especially, who haven’t read her. If that’s you, I humbly offer the list below, works most impactful and memorable to me as a reader and a writer (I may return to this post and add descriptions later). 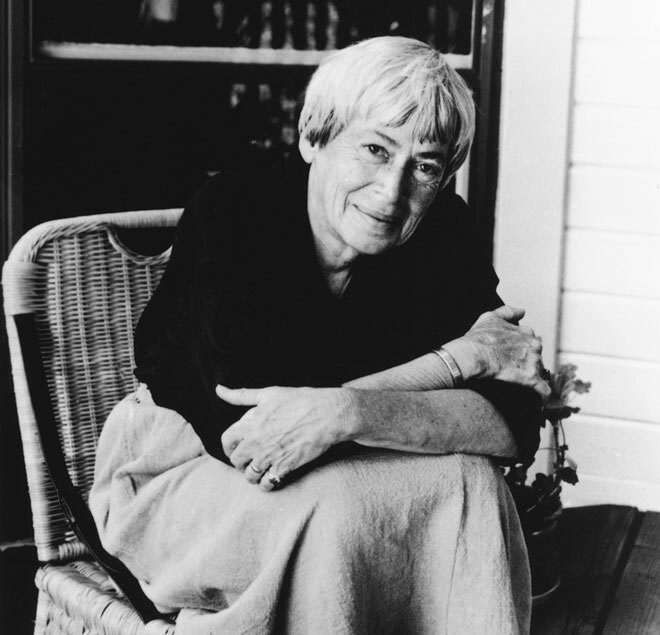 Le Guin also wrote poetry, critical essays on literature and a lively blog. 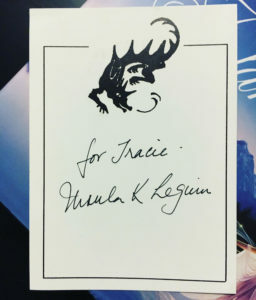 EDIT: I’m linking where non-pirated sources are known and available, and you can read excerpts on Le Guin’s website of several stories I mention below.